What do you call your dad? Father? Daddy? Dad? Pop? Whatever he answers to, make sure you give him a shout this weekend. He’ll appreciate it. From all of us at Noir Naurals to all of the dads, grandpas, stepfathers, and father-figures, have a Happy Father’s Day! 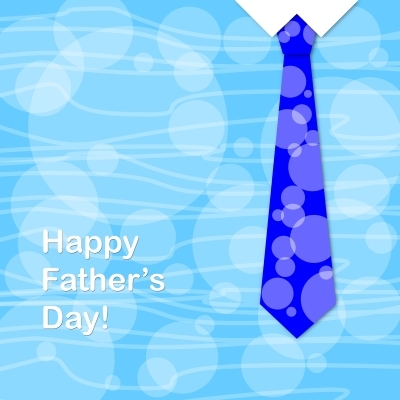 To learn more about Noir Naturals and how we’ll celebrate Father’s Day, follow us on Twitter, Facebook, G+, or Pinterest. Not into social media? Visit us at NoirNaturals.com to learn more about us, our products, and our travel schedule.